This is a quick reference list for the locations of show topics in Episode 352 of The Dr. David Geier Show. What is the role of testosterone supplementation for aging men? Should you have the screw used to treat a hip fracture removed? 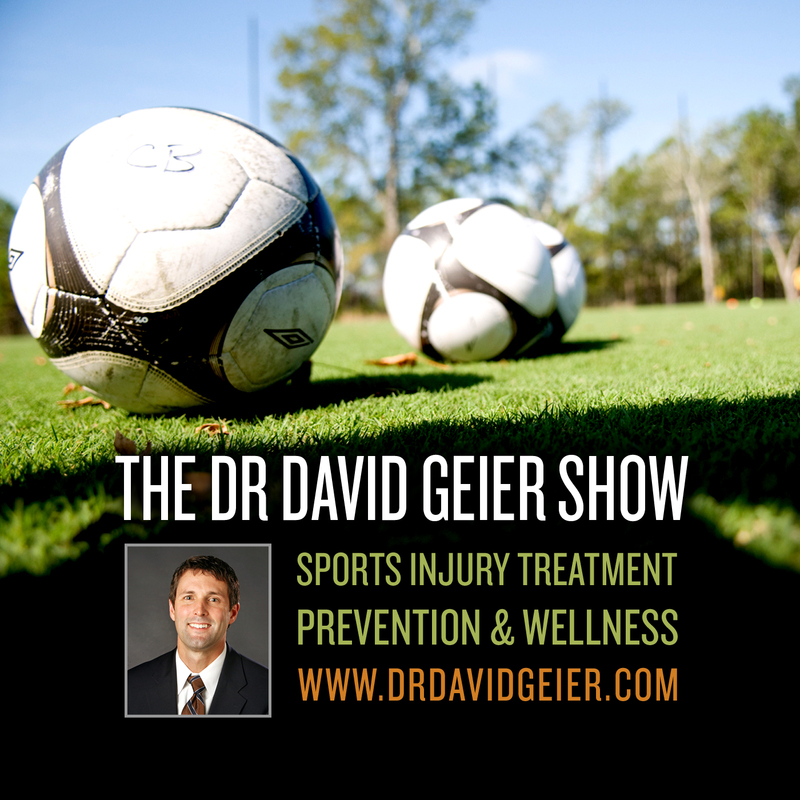 Is knee soreness normal months after plica surgery? 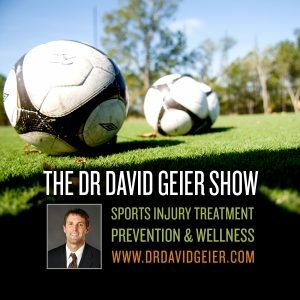 What type of doctor should I see for my knee injury?